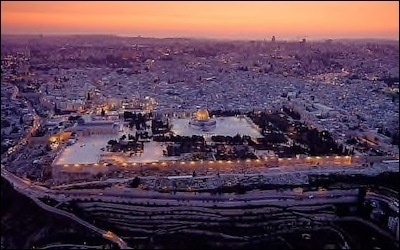 Jerusalem's sanctity for Islam derives from the special status first accorded it by Jews. Nothing Trump did precludes part of Jerusalem becoming the capital of a Palestinian state. Many of the Arab states are more concerned with Iran than with Israel. 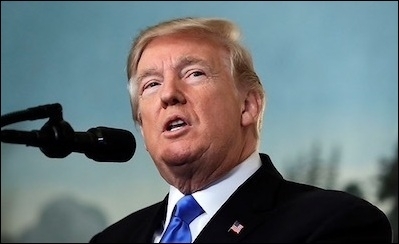 President Trump has recognized the real Jerusalem that is firmly planted on the ground. Donna Robinson Divine is Morningstar Family professor of Jewish studies and professor of government at Smith College. Asaf Romirowsky is the executive director of Scholars for Peace in the Middle East (SPME) and a fellow at the Middle East Forum.